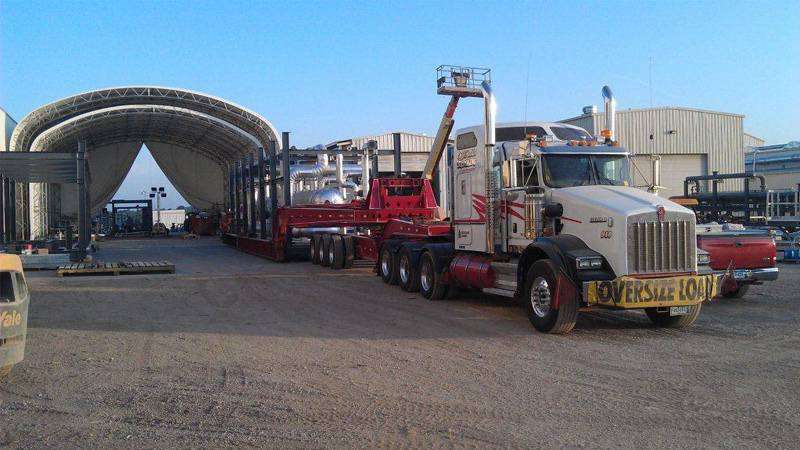 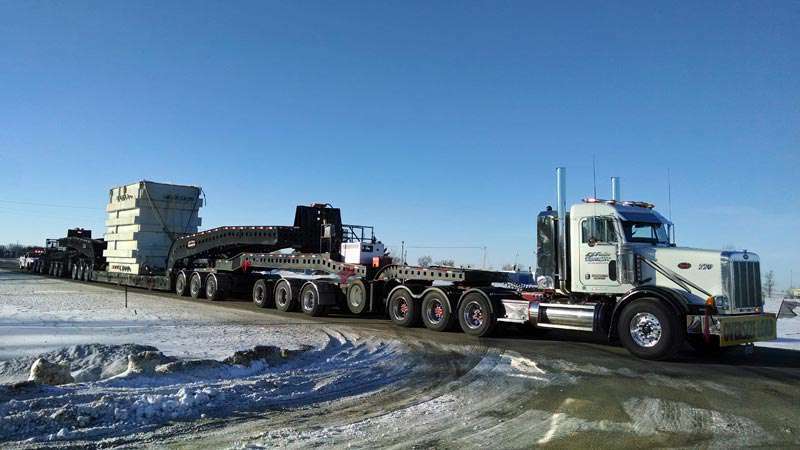 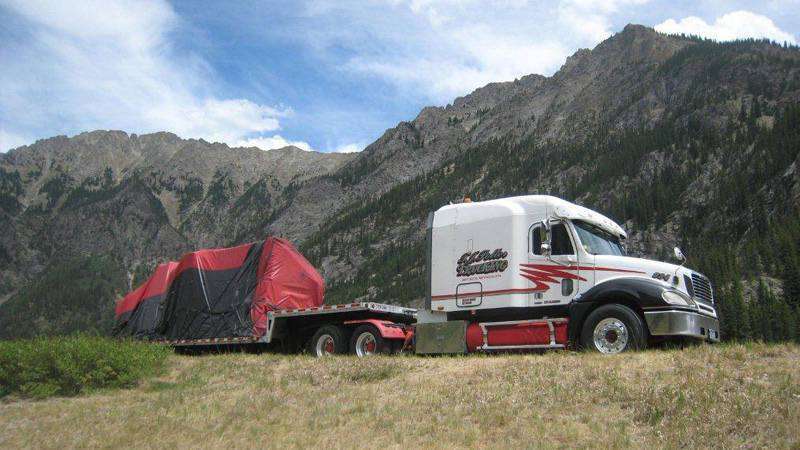 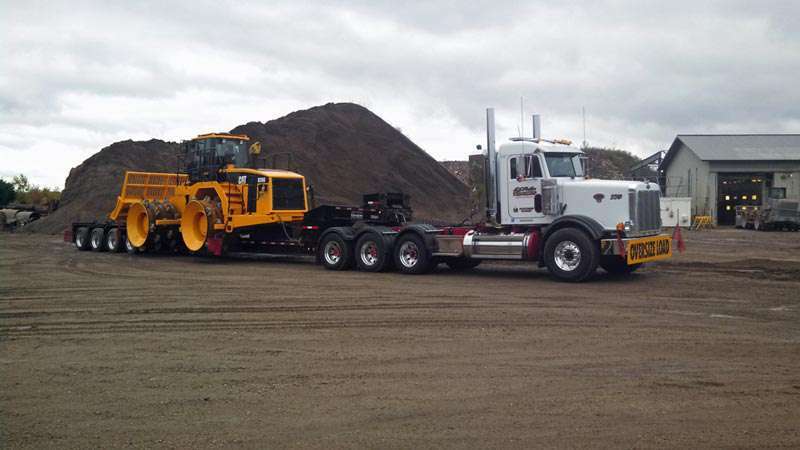 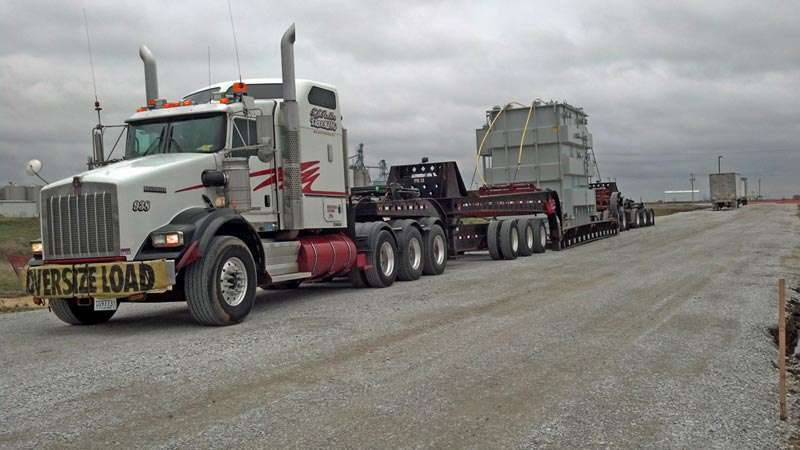 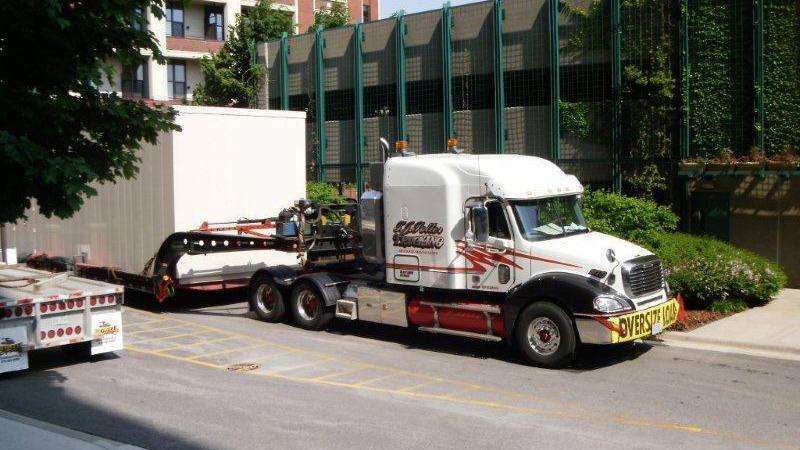 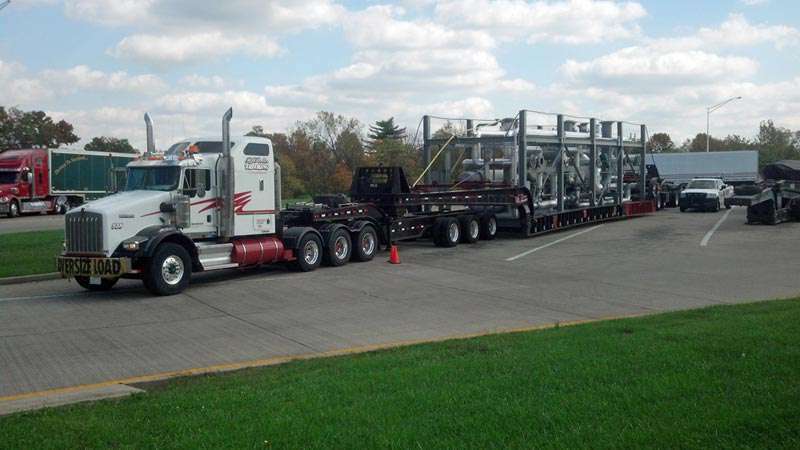 T.J. Potter Trucking, Inc. serves the entire state of New Mexico with trouble-free, heavy haul equipment transport, step deck and flatbed delivery, plus nationwide, long haul and oversize load trucking services. 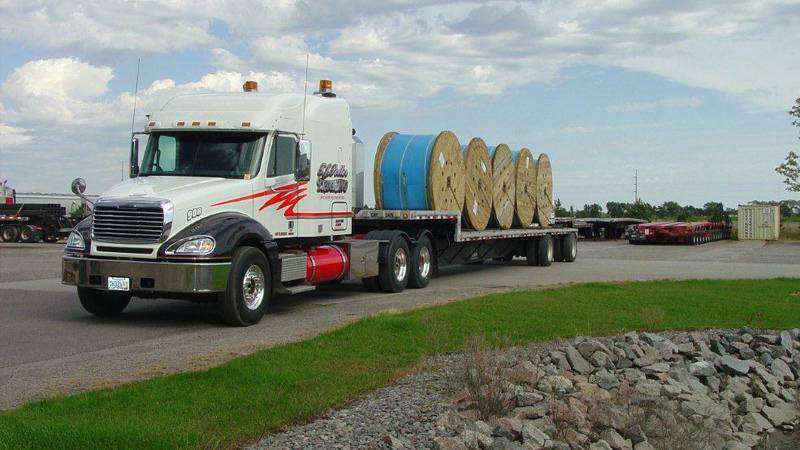 We take pride in offering personal customer service, along with our company's commitment to make the process of moving your loads in NM, as straight-forward and simple as possible. 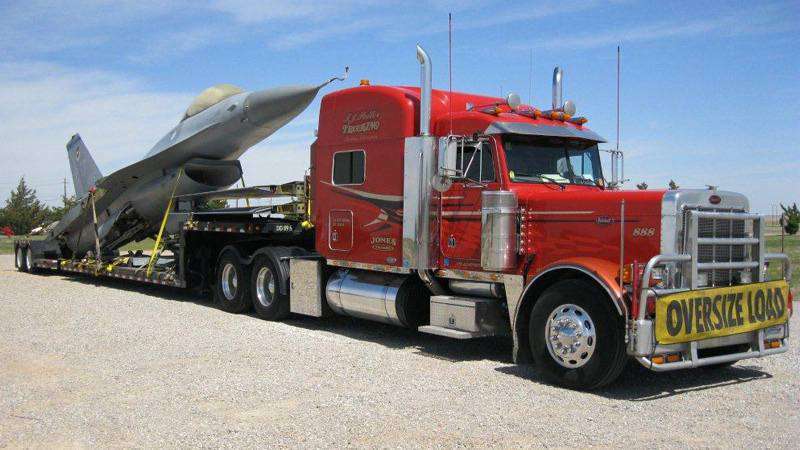 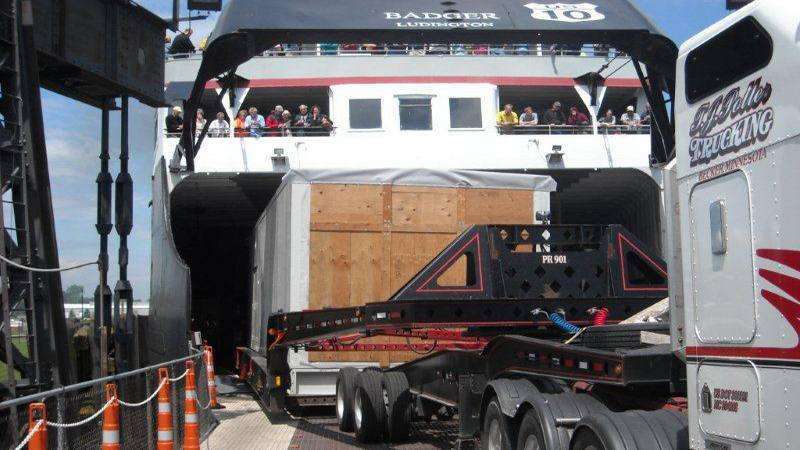 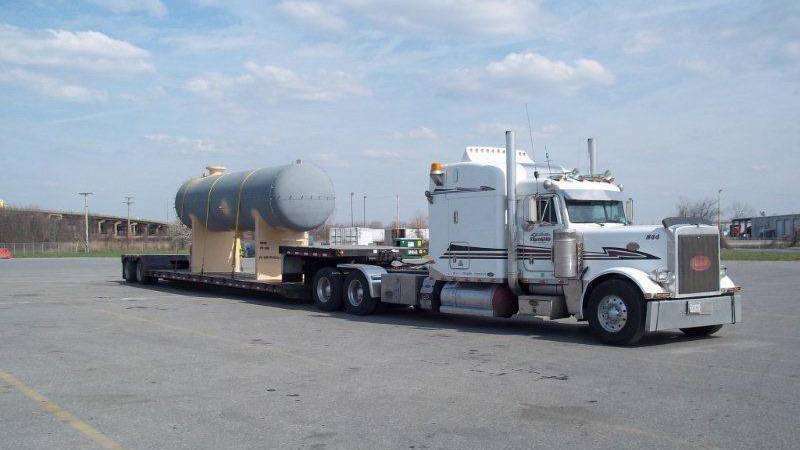 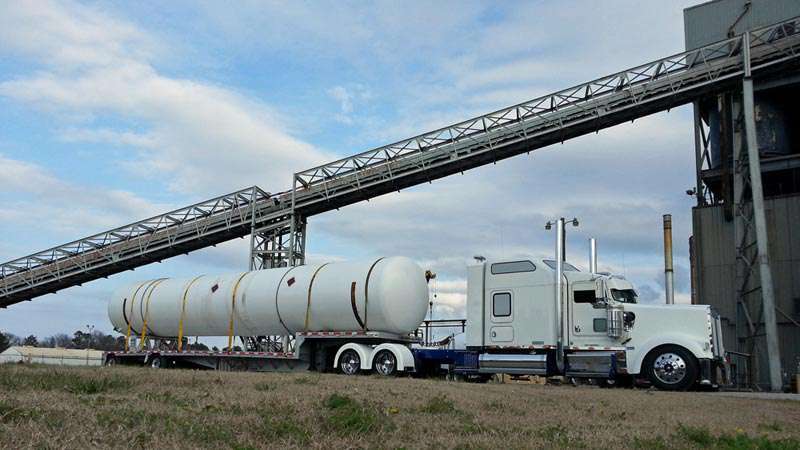 T.J. Potter Trucking, Inc. will gladly arrange the logistics for your most challenging loads in New Mexico or anywhere throughout the United States and Canada. 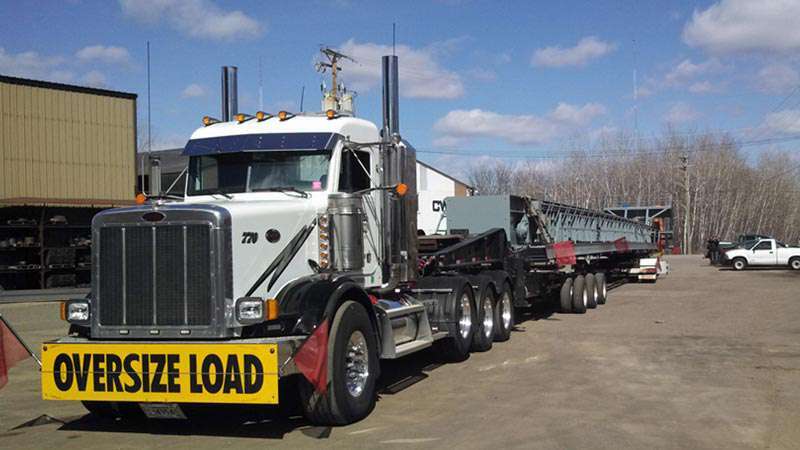 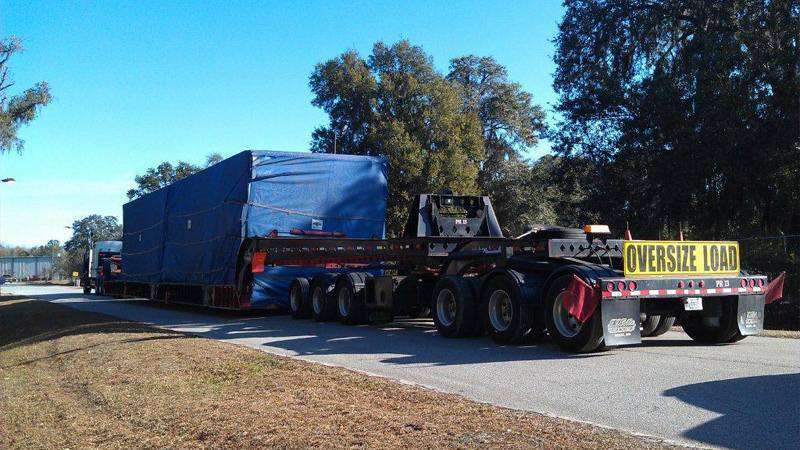 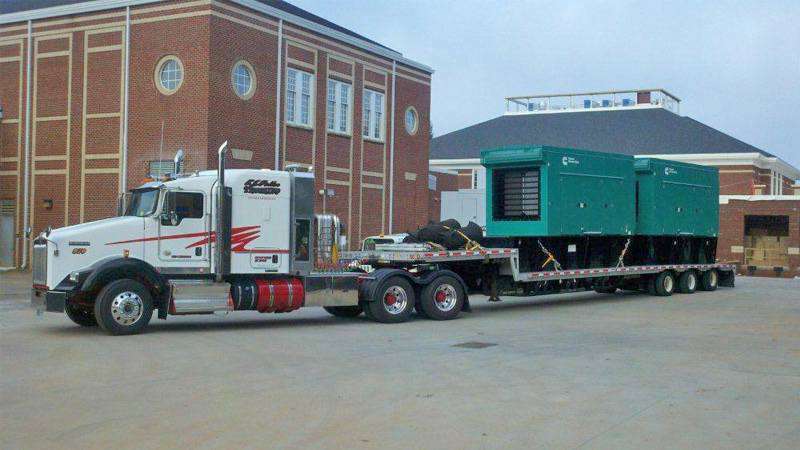 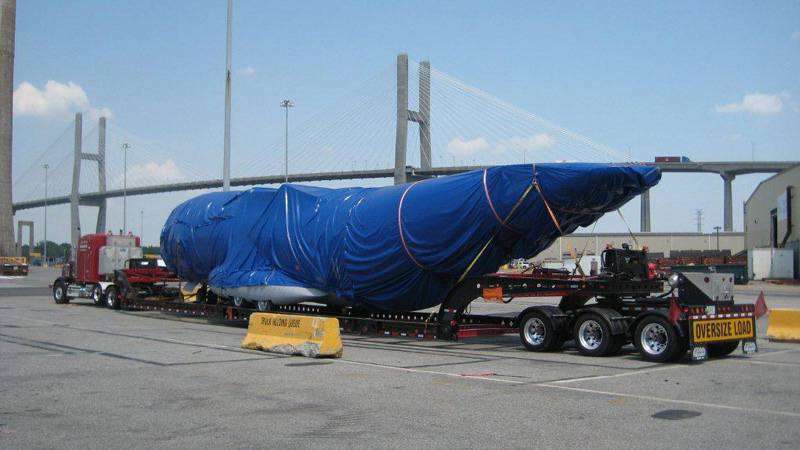 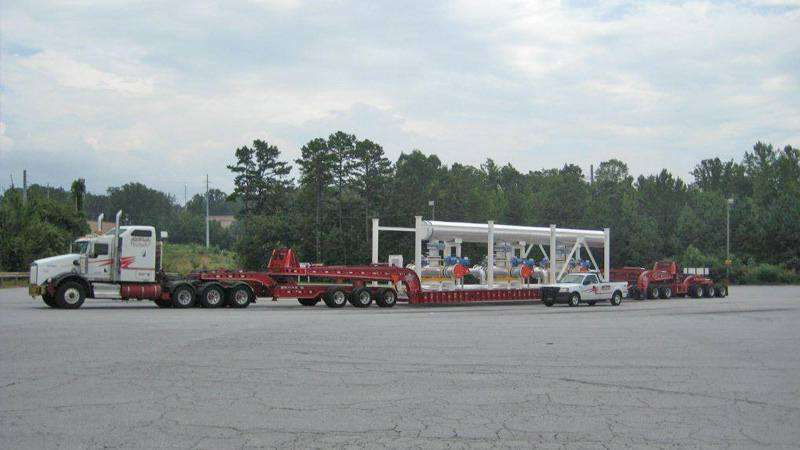 Load quoting, planning, equipment requirements and driver selections are all done by our same core group of professionals. 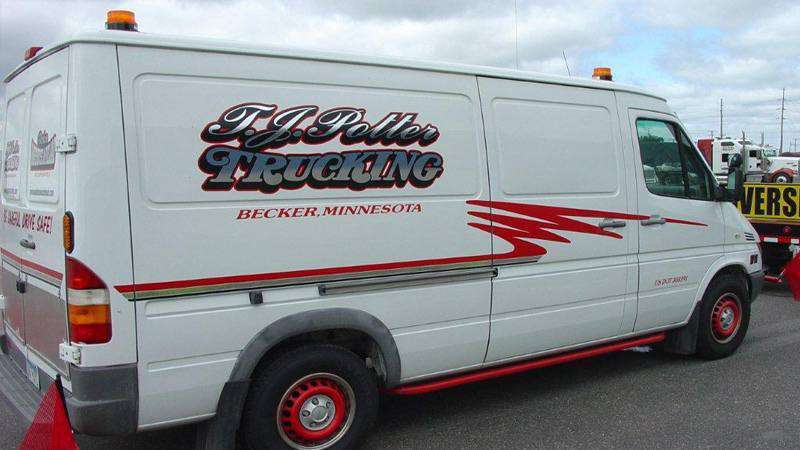 We can also provide warehousing with full customer services at Becker Warehouse & Reload. 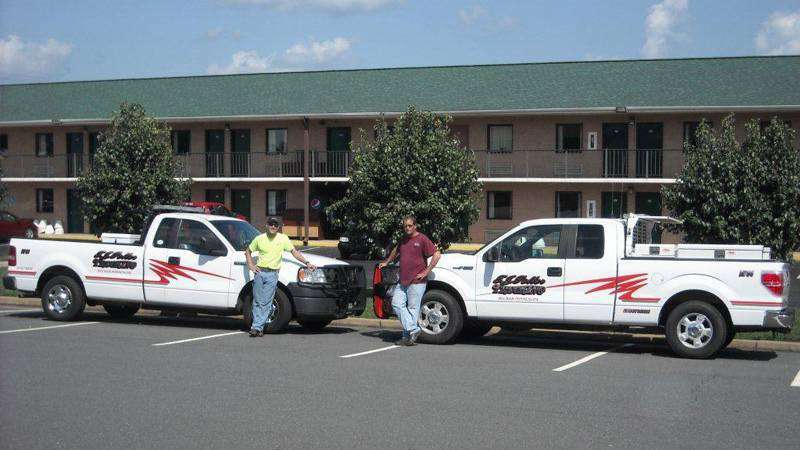 Our company was founded in 1984 by Todd & Barb Potter with just one truck and a strong desire to succeed. 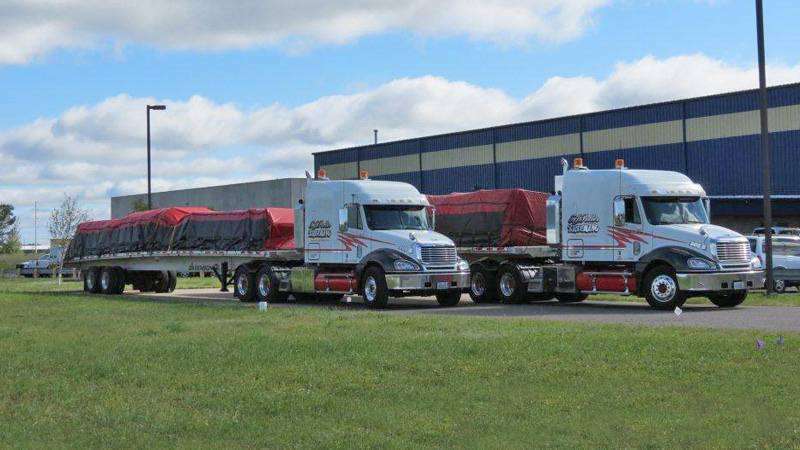 Through years of dedication to customer service and hard work it has grown into the well established trucking company it is today. 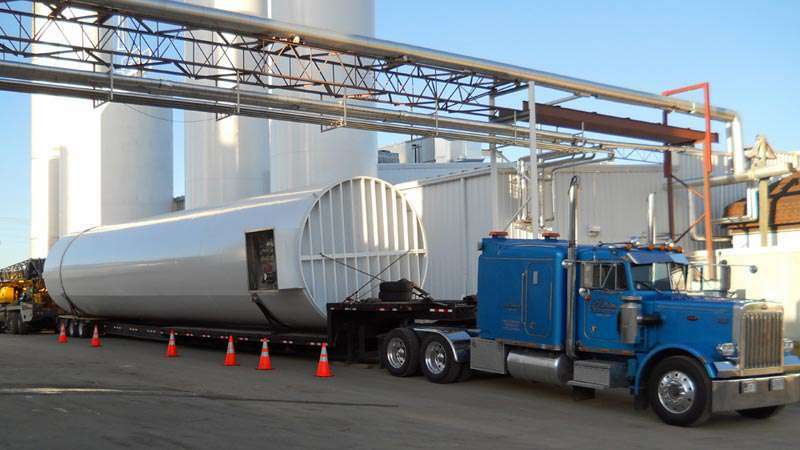 Our specialized fleet of trucks serves all of New Mexico and is equipped to handle over dimensional and super loads, plus we're great at trucking all types of machinery and equipment for heavy construction, power plant, wind energy, and lift equipment. 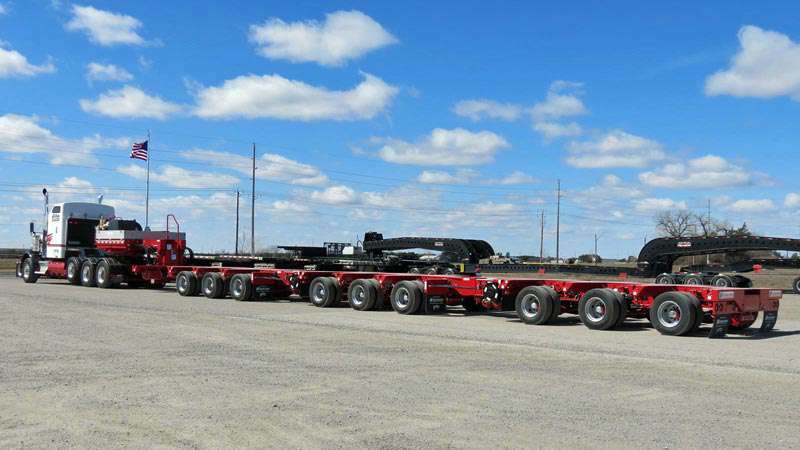 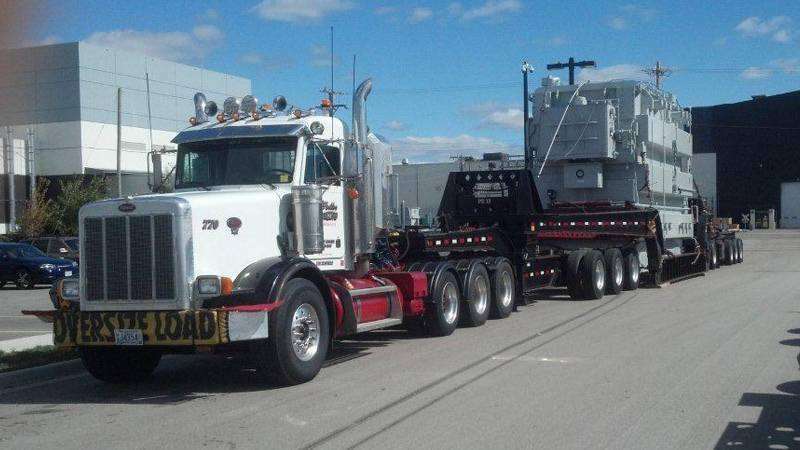 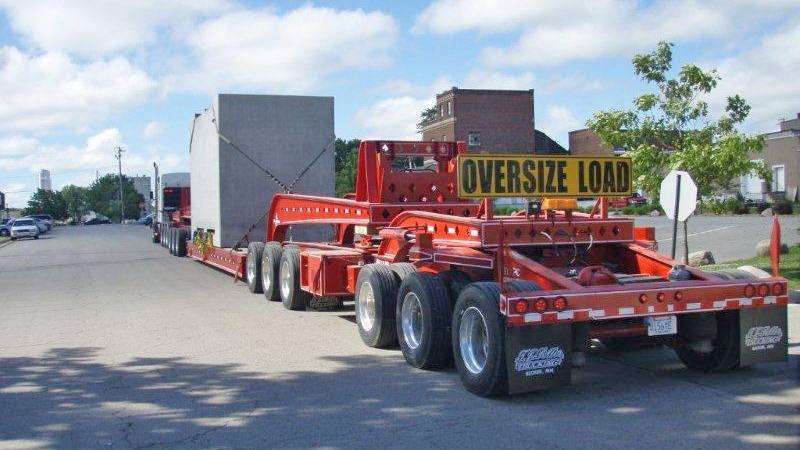 We routinely ship heavy haul and oversize loads all over the state of NM.